In our serious pursuit of culinary excellence, we travel the world to uncover the “best of the best” for our valued customers. Our passion for fine foods and uncompromising stance on quality mean that when you order from Mackenzie Limited, you can trust you will be receiving outstanding and unique gourmet foods curated with the exacting tastes of our customers in mind. We take pride in two things above all others: offering only the finest gourmet foods and outstanding customer service. Our obsession for fine foods is topped only by our desire to make your Mackenzie Limited shopping experience the best it can possibly be. We believe that the only acceptable outcome is a customer who is 100% satisfied with us and our products, and hope you agree! 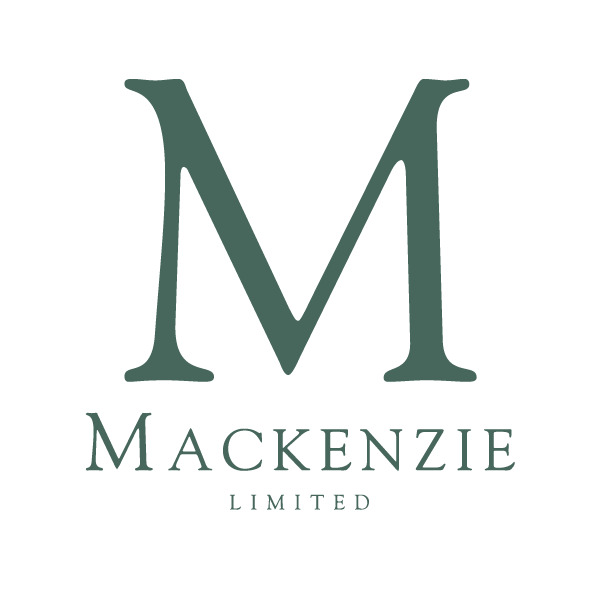 Mackenzie was founded by a Scottish national in 1988 as a small mail order business focusing on the fine foods of Scotland and the British Isles. Our top seller, Mackenzie Scottish Smoked Salmon, has been a mainstay of our business ever since. Owner since 1996, Laura McManus began expanding the product offerings, slowly bringing us to where we are today. Joined by partner Kate Glenn in 2009, our small female-owned business considers both employees and customers to be part of our extended family. Although we've grown considerably since our humble beginnings, as owner-operators we believe firmly in staying true to our roots, and above all delivering an exceptional shopping experience every single day. 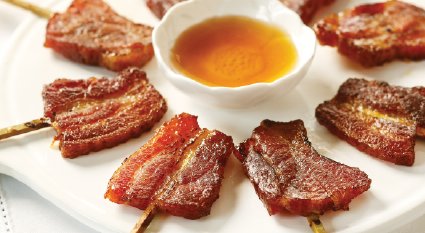 Today, Mackenzie Limited features over 400 unique products covering 10 different gourmet food categories. Whether you’re in need of appetizers, breakfast, brunch, lunch, side dishes or dinner, hosting a cocktail party, or just want to indulge yourself or send a gift, we have the foods that will make your occasion special for you and your family or guests. 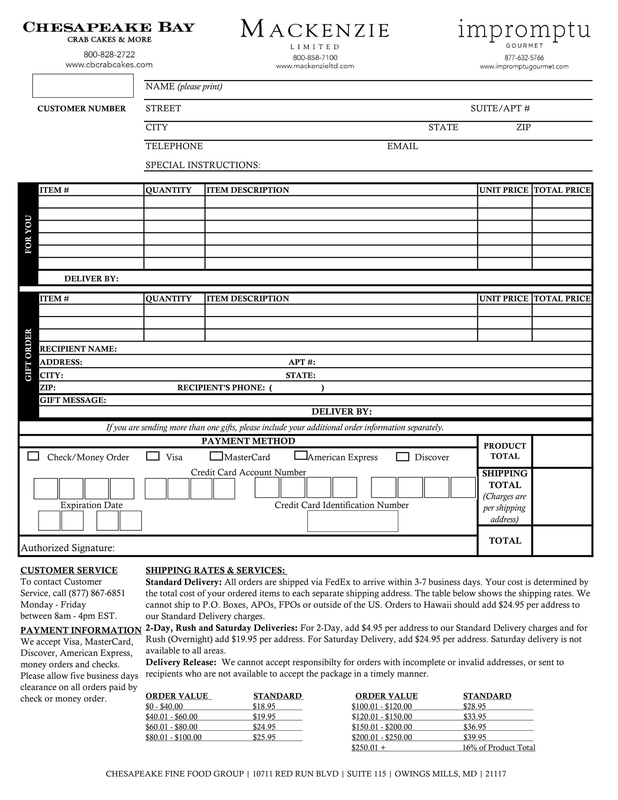 Many are custom developed by our team of Product Specialists, imported by us into the United States so that you may enjoy, or are exclusive to Mackenzie Limited and cannot be found anywhere else. As we celebrate our 30th Anniversary in 2018, we offer our sincere and heart-felt thanks for being part of the Mackenzie Limited family. Here’s hoping you spend your days surrounded by friends and family, and may the seasons find you happy, health, and most of all, well fed. Mackenzie Limited is proud to be part of Chesapeake Fine Food Group, a private female-owned business focusing only on direct-to-consumer prepared gourmet foods. Our small family of brands includes Mackenzie Limited, Chesapeake Bay Crab Cakes & More, and Impromptu Gourmet, and was formed with the goal of offering every type of prepared gourmet food for increased shopping ease and convenience. If you don’t see something you’re shopping for in Mackenzie Limited, we invite you to visit the Chesapeake Bay and Impromptu tabs at the top of the screen to explore what our sister brands have to offer, or simply query in the search box (upper right) what you’re looking for and it will quickly scan all three websites. Your purchase from all three brands can be added to the same Checkout and will be combined for shipping as well.